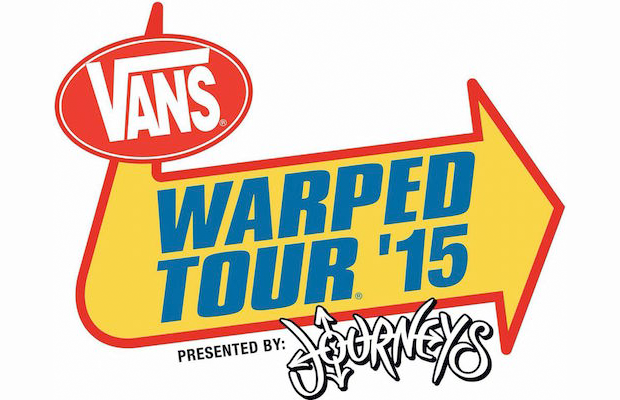 Pierce the Veil, More Join Vans Warped Tour; Full 2015 Lineup Announced! Tickets are on sale now, and can be purchased here. Check out a preview of the newly added artists, after the jump!